My daughter and I watch a LOT of movies on the Hallmark Channel. 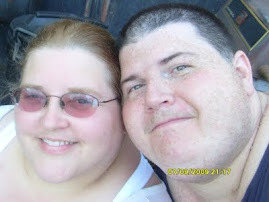 I will admit that we are both huge suckers for love stories, heartwarming movies, and movies and TV shows that are "period" pieces. One of our favorite shows to watch together is When Calls the Heart! We loved season 1 and were thrilled when we were offered the chance to preview season 2. Kat and I are proud #Hearties and we think you'd love it too! Never heard of When Calls the Heart? Have you been under a rock? LOL Just kidding! The series is inspired by Janette Oke’s bestselling book series about the Canadian West. 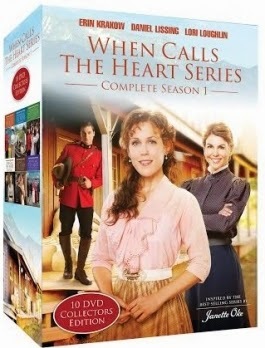 “When Calls the Heart” tells the captivating story of Elizabeth Thatcher (Erin Krakow), a young teacher accustomed to her high society life, who receives her first classroom assignment in Coal Valley, a small coalmining town where life is simple, but often fraught with challenges. Lori Loughlin plays Abigail Stanton, a wife and mother whose husband, the foreman of the mine, along with a dozen other miners, has just been killed in an explosion. The newly widowed women find their faith is tested when they must go to work in the mines to keep a roof over their heads. 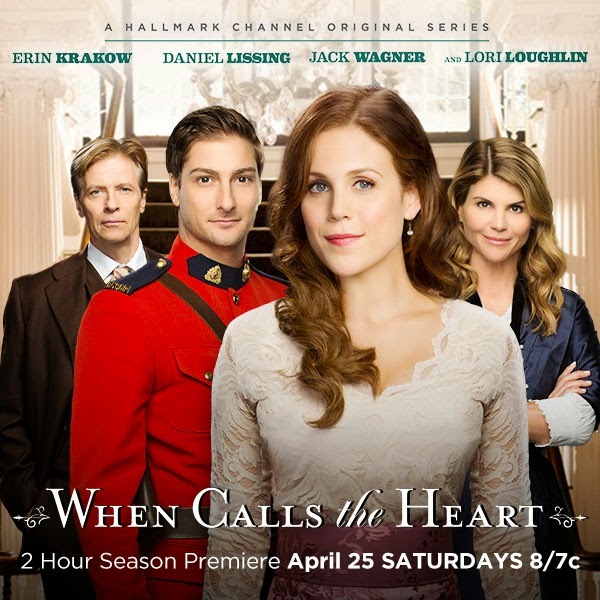 Elizabeth charms most everyone in Coal Valley, except Constable Jack Thornton (Daniel Lissing) who believes Thatcher’s wealthy father has doomed the lawman’s career by insisting he be assigned in town to protect the shipping magnate’s daughter. Living in a turn of the century coal town, Elizabeth will have to learn the ways of the frontier if she wishes to thrive in the rural west on her own. If you are like us and you enjoy the old west (US or Canadian), you'll enjoy this series! There is something for everyone in When Calls the Heart. There was nothing that I would be ashamed to watch with my grandma or with small kids! I can say this this is my pleasure...nothing Guilty about it! I will not reveal anything about season two, because I do not want to ruin a single minute! All you need to know is that it takes up where season one ended! 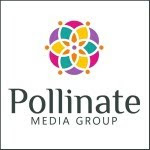 Well worth checking out! I am a #Heartie!! I would watch this with my mother in law if I won! I have not watched the series, but I love the books. If I win, I would watch this with my mother. I haven't seen it, so I'm not a Heartie yet! I'd probably watch this with my sweetie. Not sure what a #Heartie is, but I would definitely watch this with my husband! I've seen commercials for this and it looks like a great series! I haven't seen the 1st season so this would make for some great movie nights :-) Thank you for the chance to win!